Calvin Klein introduces two new limited editions from the Euphoria collection. 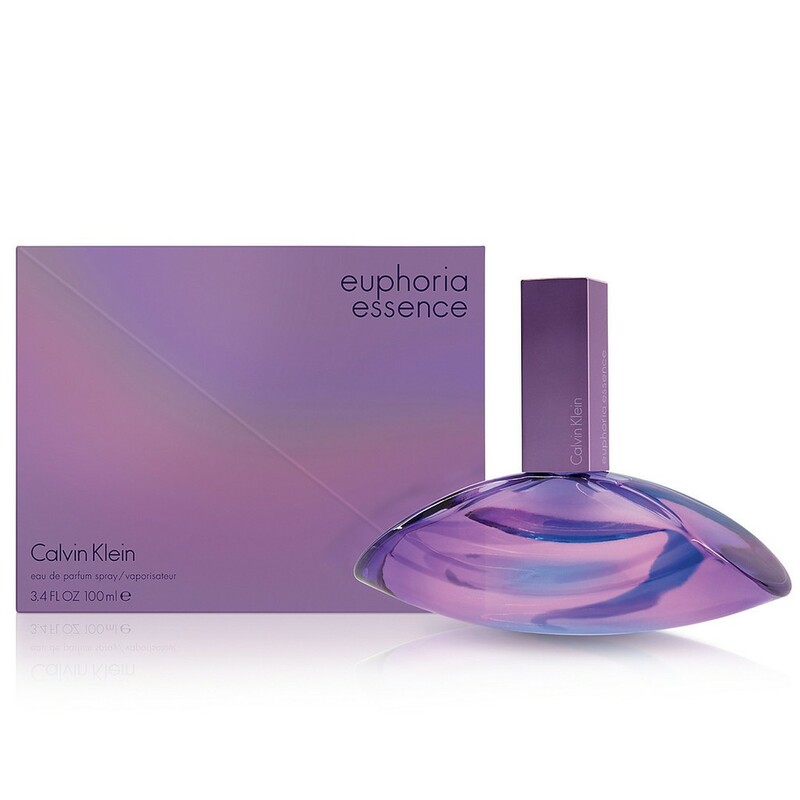 Euphoria Essence and Euphoria Essence Men come out in August 2015, advertised by Natalia Vodianova and Tyson Ballou. Euphoria Essence is a floral - fruity - oriental fragrance signed by Yves Cassar and Jean-Marc Chaillan. The top notes are raspberry, pink pepper and blackberry. The heart captures orchid, lily of the valley and jasmine, while the base is made of patchouli, cashmere and white chocolate.